Iconic comments on Trump, Wilders, Merkel, Erdogan and countless other world leaders whose images are seared into our visual minds. 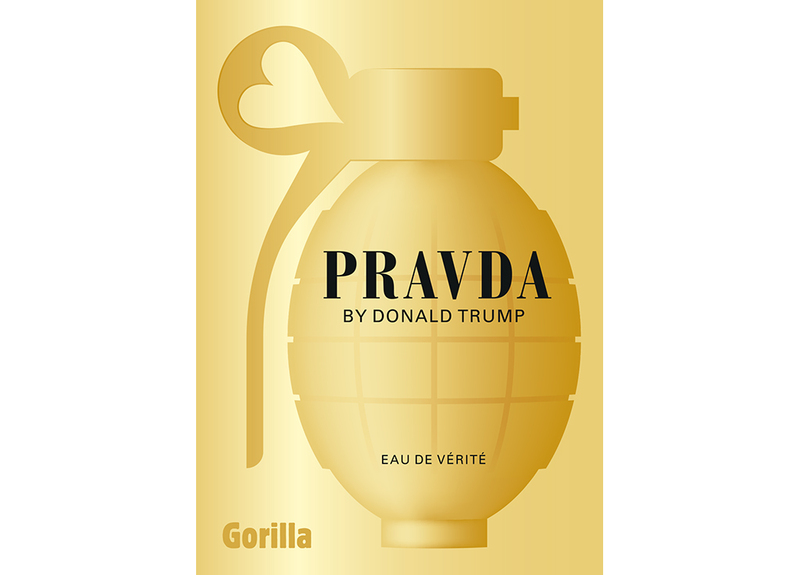 The designers collective Gorilla celebrates eleven years of visual columns with a selection of the hundred best ones, collected in the book Gorilla for President. 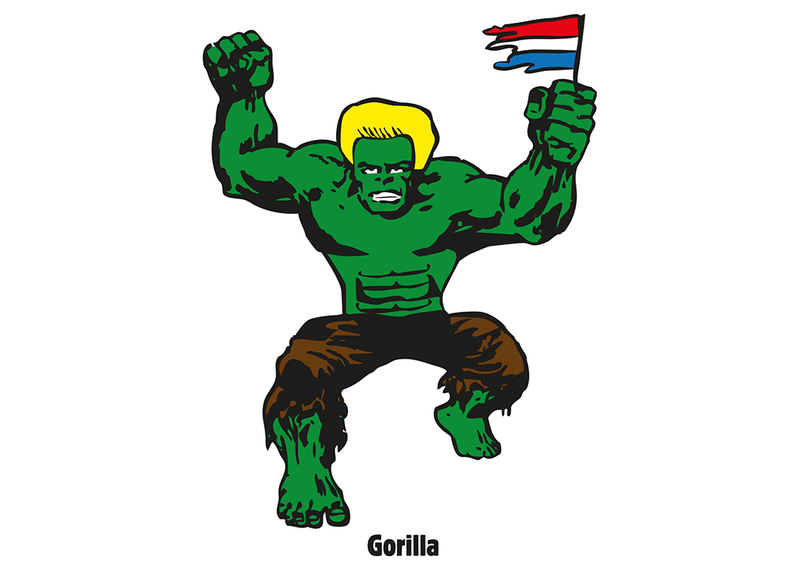 IN 2006, five Dutch graphic designers decided that they wanted to make more than just posters and corporate identities. 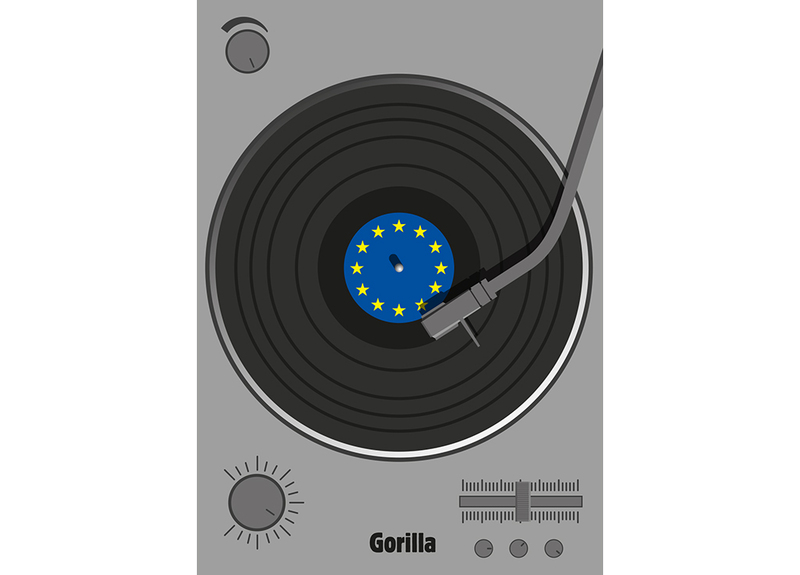 Since then they also express their opinions about politics, the environment, Europe and refugee flows. 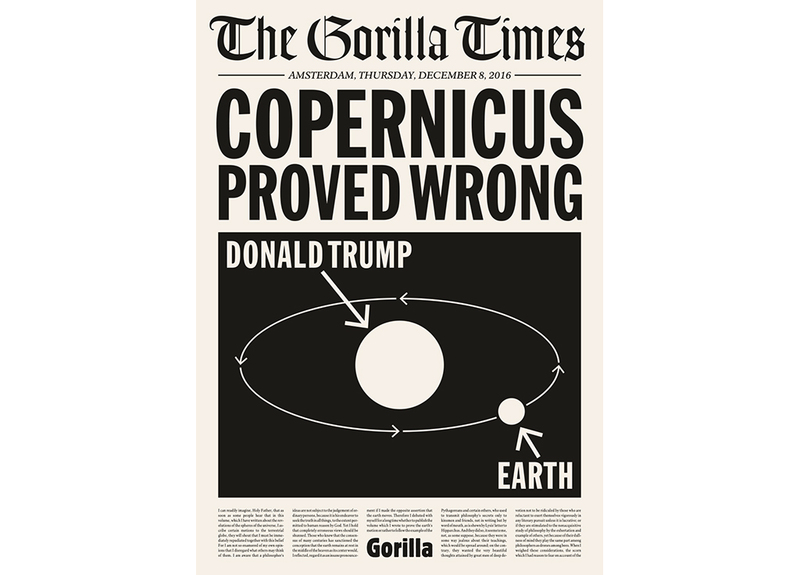 No drawings or cartoons: the work of Gorilla is the nearest thing to a poster that gives a surprising, intelligent twist to the daily news. 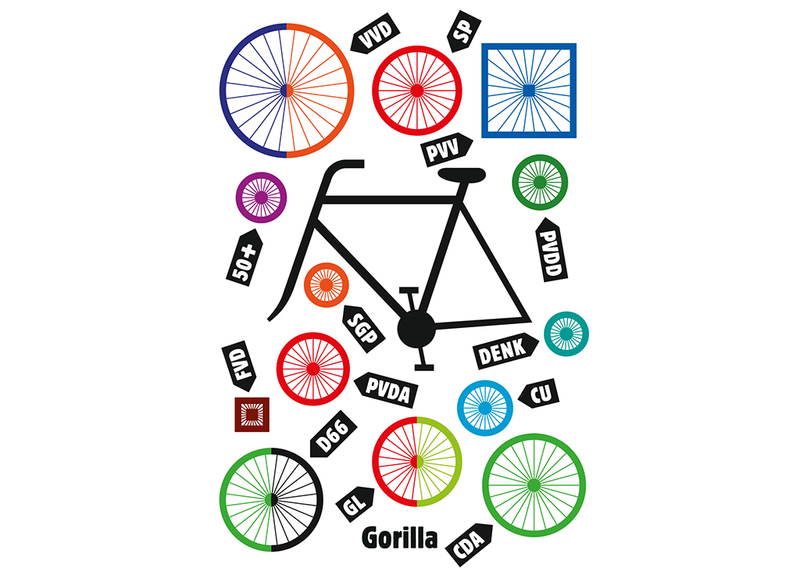 The collective started with a daily image on the front page of the Dutch newspaper Volkskrant. 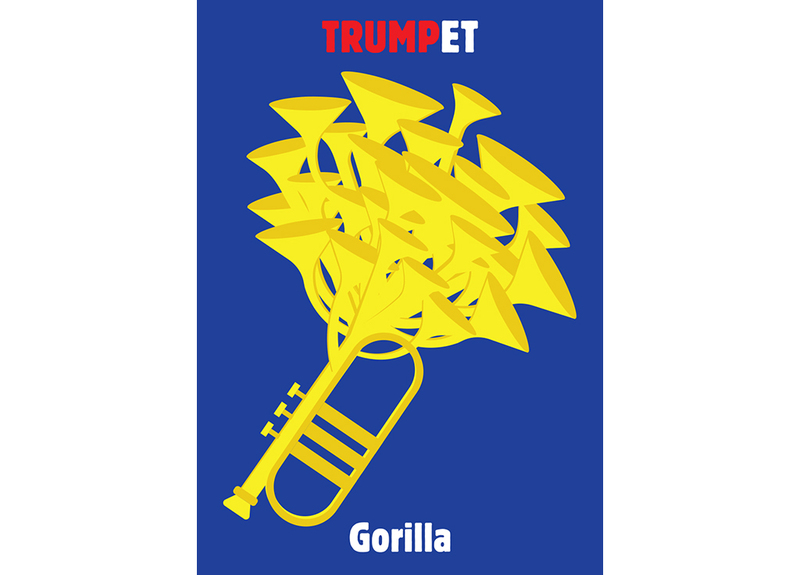 Since 2008, Gorilla has been published weekly in De Groene Amsterdammer. 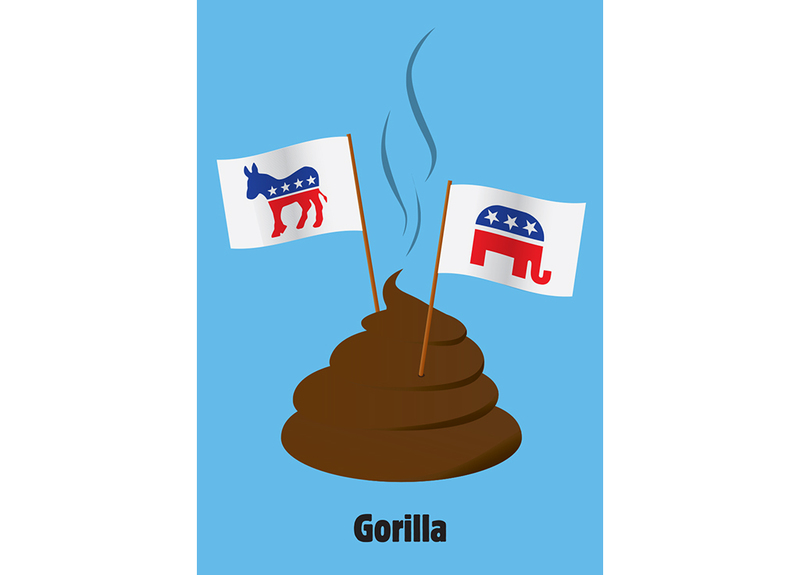 This year, Gorilla was awarded with one of the Inkspot prizes for the best political drawing. 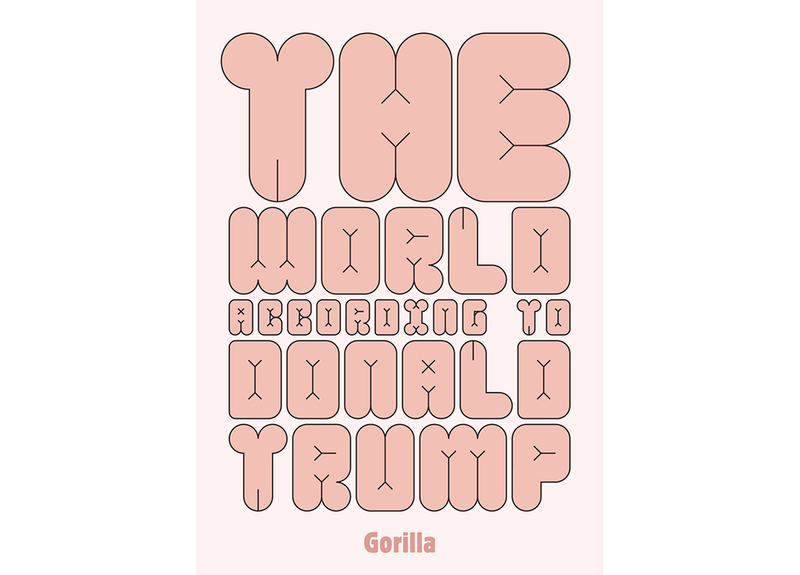 And now there is a book: Gorilla for President. 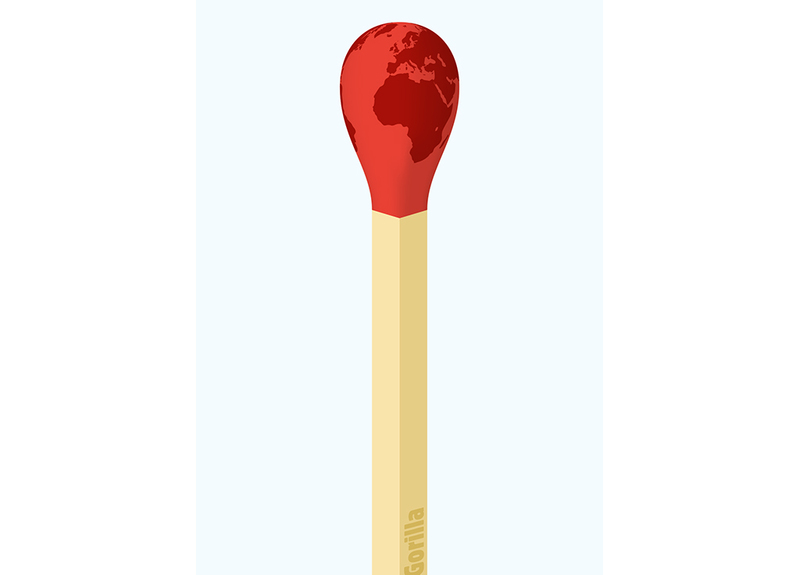 The selection of one hundred visual columns offers a humorous and insightful view of the news of the past eleven years. 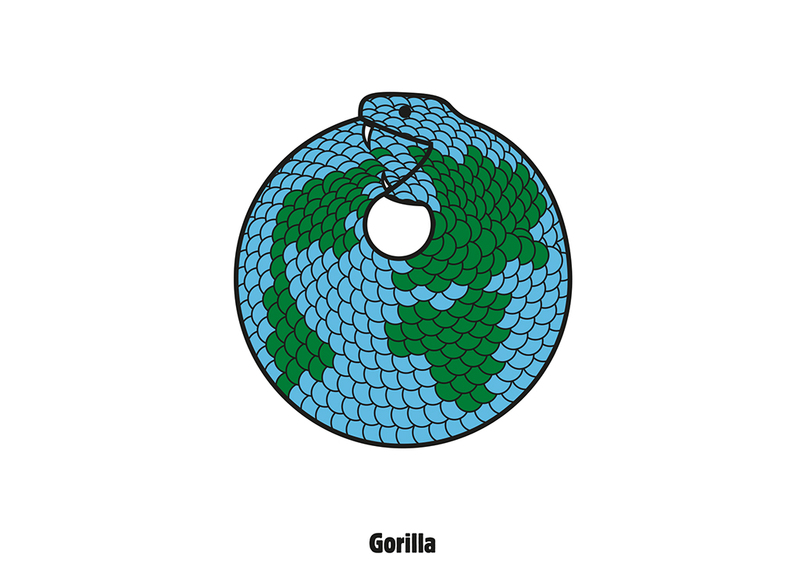 It also contains the personal choice from the oeuvre of Gorilla by three design legends: Stefan Sagmeister, Paula Scher and Erik Kessels. 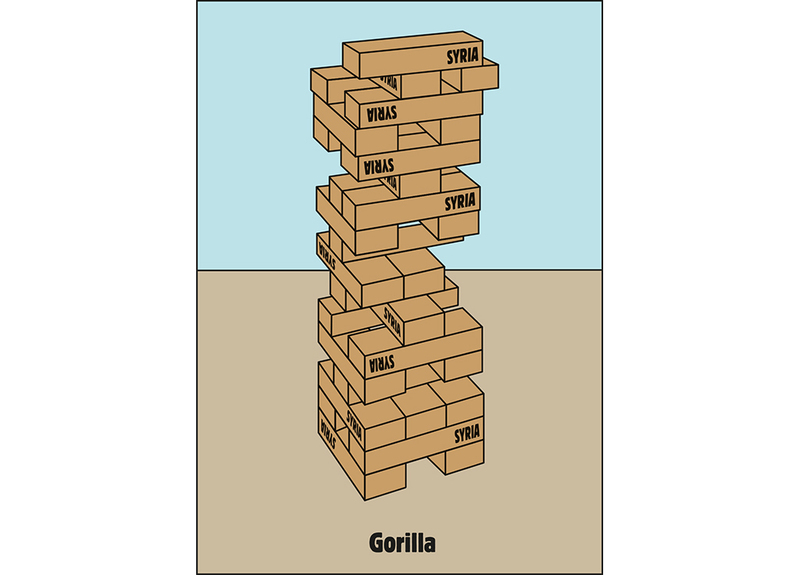 Gorilla for President,The 100 best visual columns on current affairs by the Gorilla Collective 2006-2017. 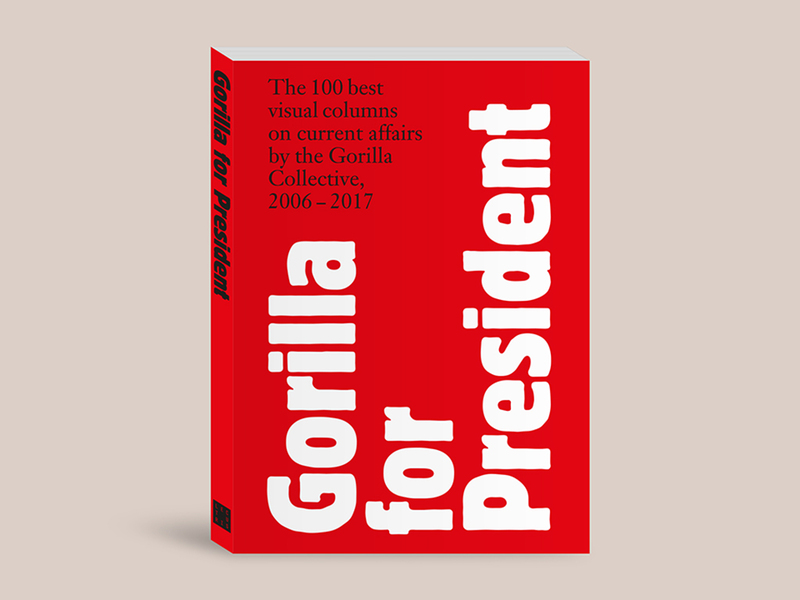 Ewald Engelen, Boris Veldhuijzen van Zanten, Roosje Klap and Sander Plug respond to a selection of 11 years of visual columns, on the occasion of the presentation of the book Gorilla for President. 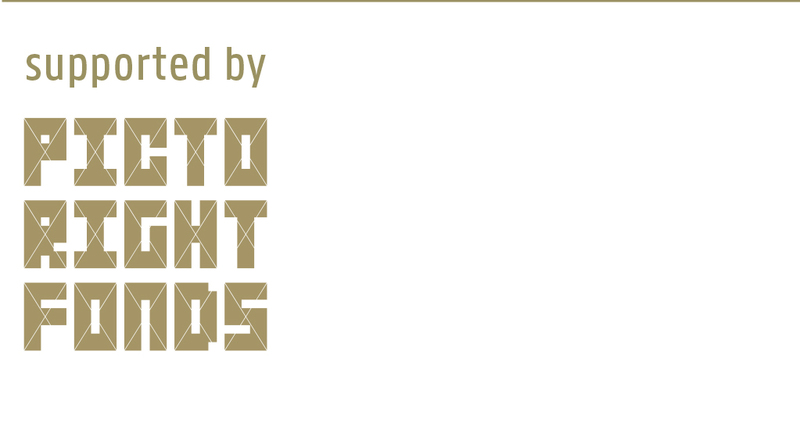 Host: Xandra Schutte, editor in chief of De Groene Amsterdammer. 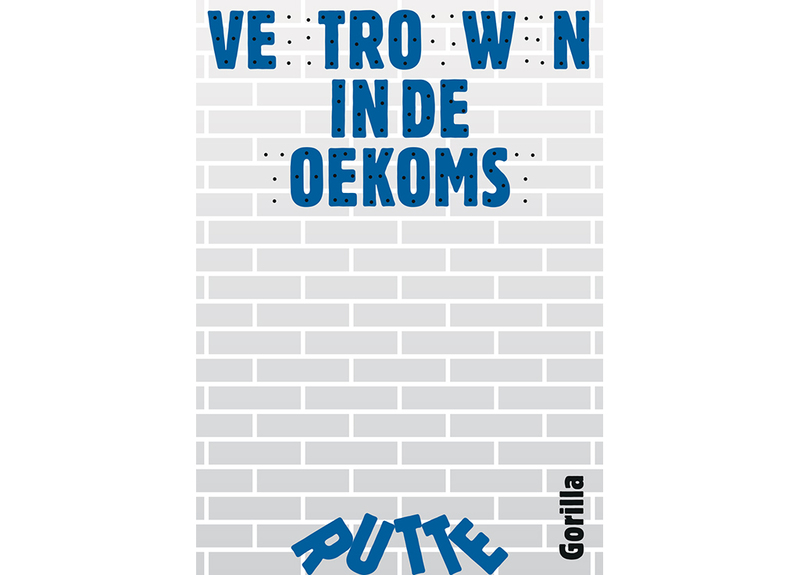 Gorilla consists of: Herman van Bostelen; Alex Clay and Karin van den Brandt (Lesley Moore); Pepijn Zurburg and Richard van der Laken (Designpolitie).